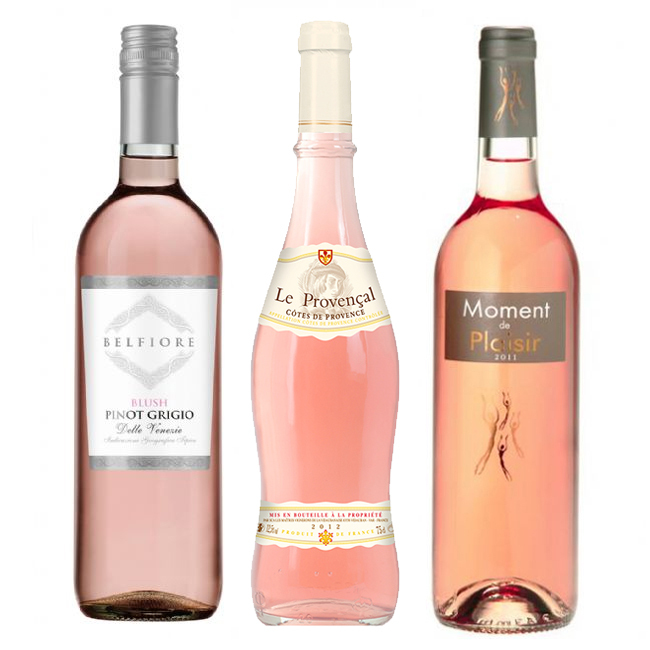 This Rose Wine Treble Set come with 3 fantastic bottles of rose wine. This set would make the perfect gift, so why not add a gift box. Delightfully salmon pink in colour, with a fresh bouquet of strawberries and ripe summer fruits on the nose. The wine is a pale, blush colour with a bouquet of fruited elegance. Pale pink in colour with fruity and intense aromas of citrus and passion fruit on the nose.